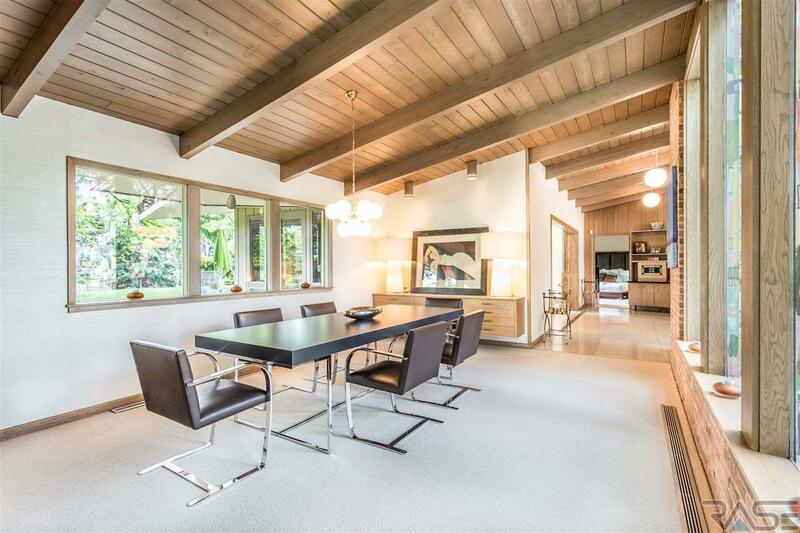 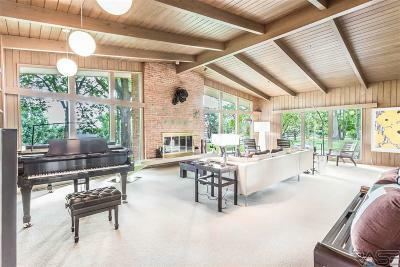 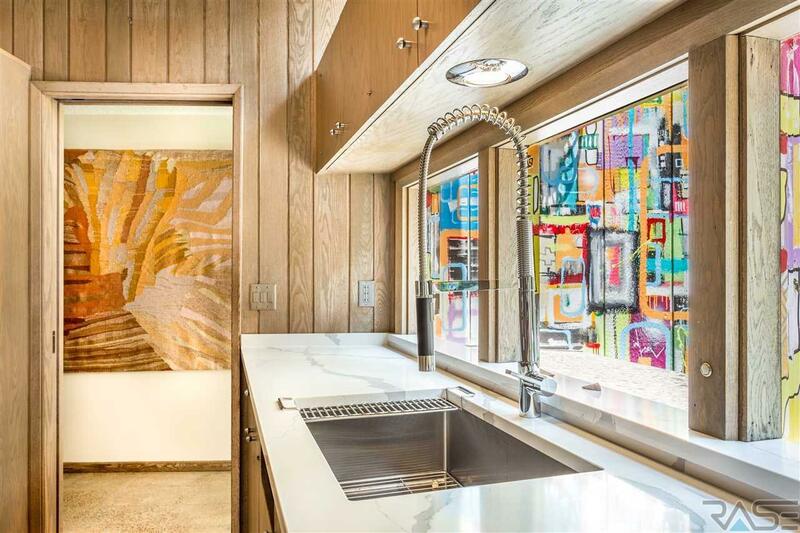 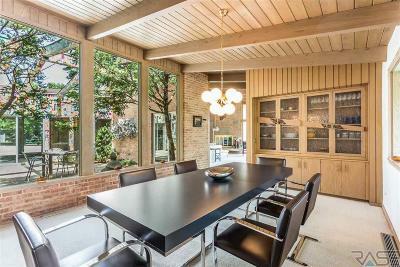 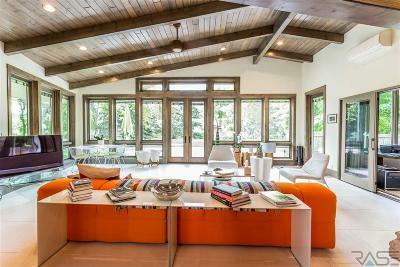 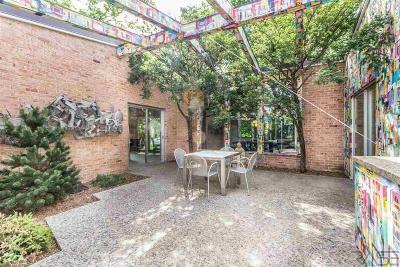 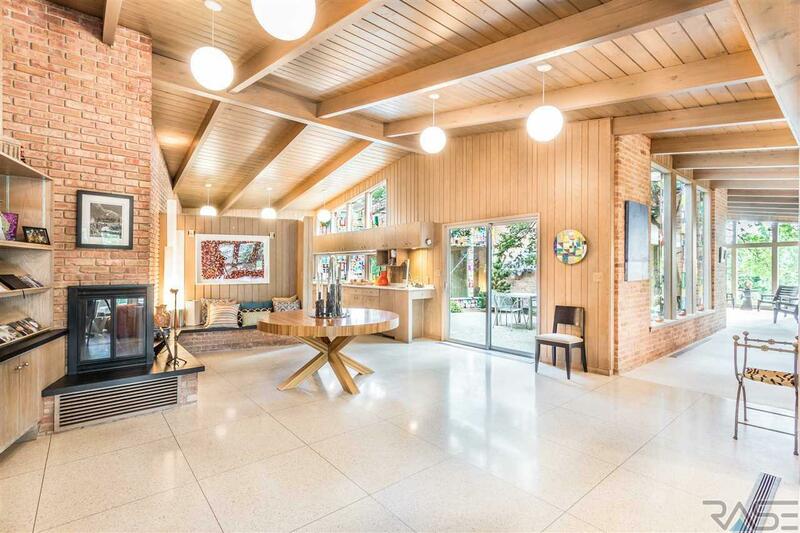 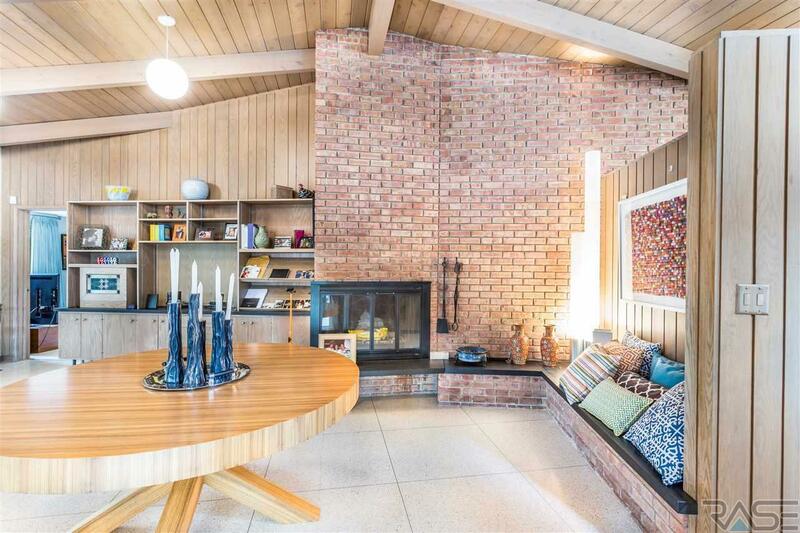 Windrose-a midcentury masterpiece with exceptional original features and artistry updated with today's luxury features. 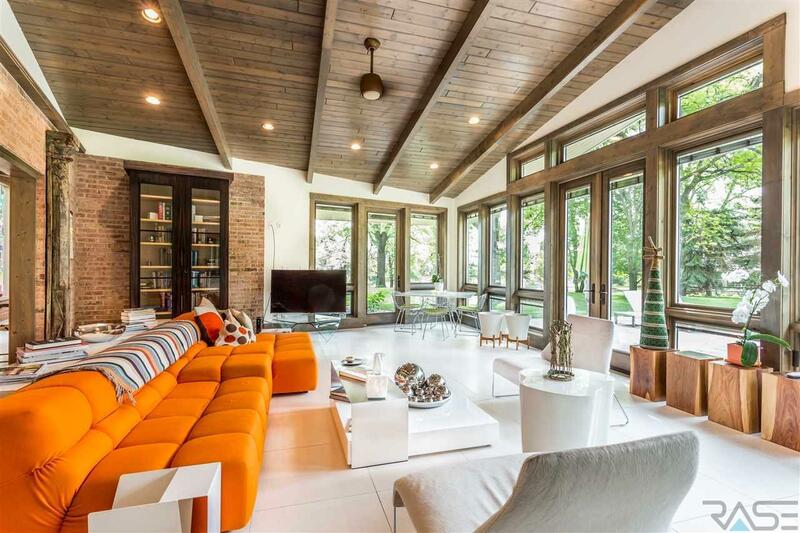 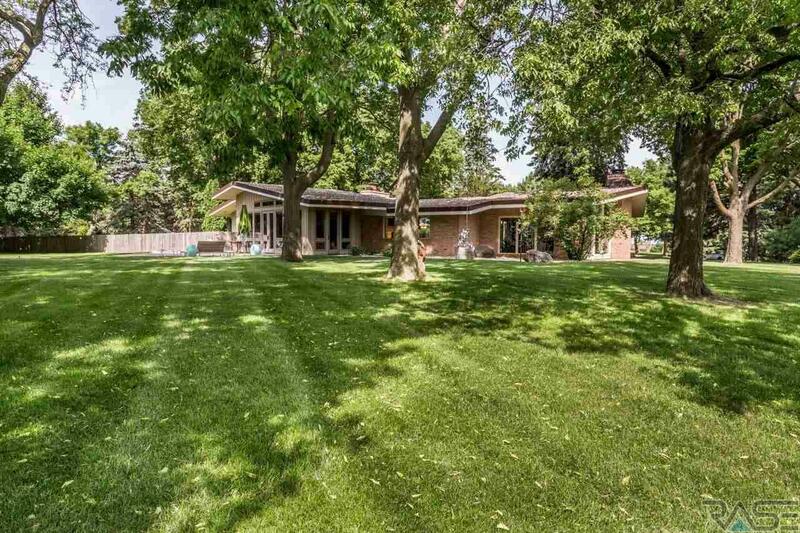 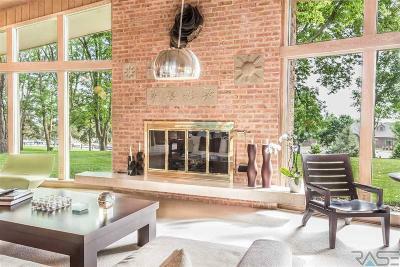 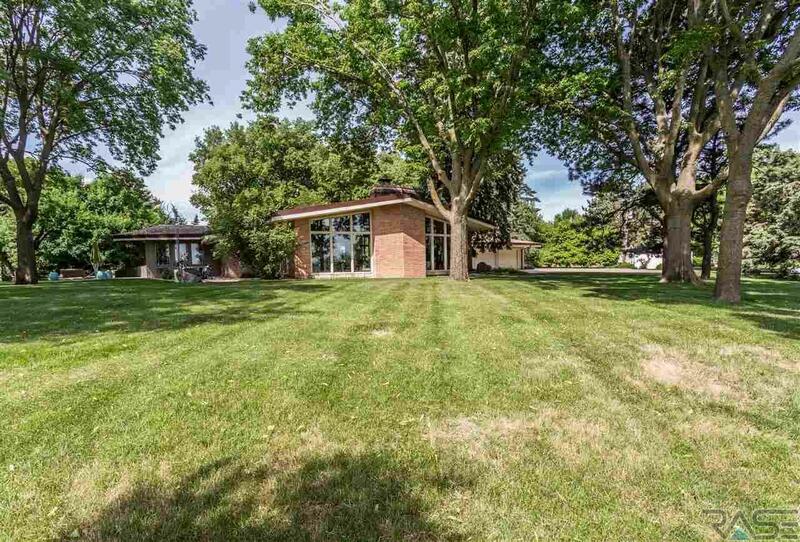 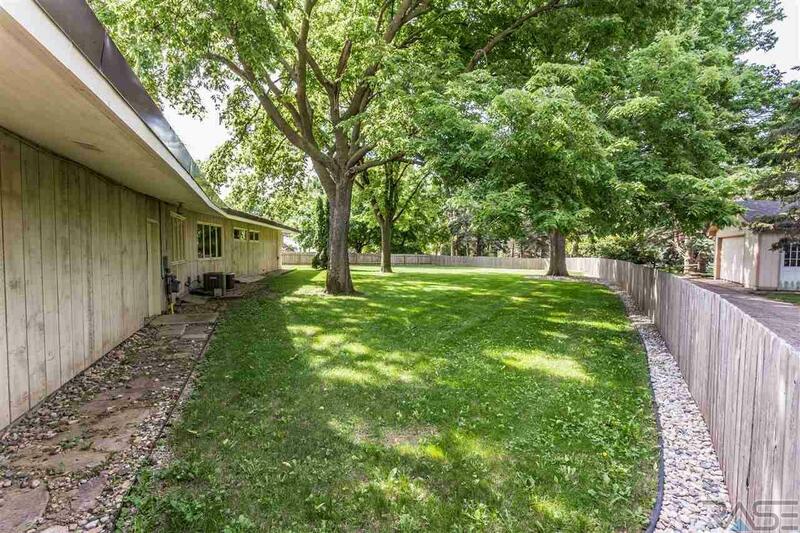 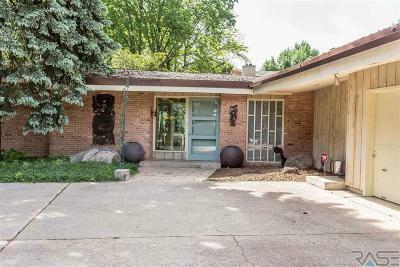 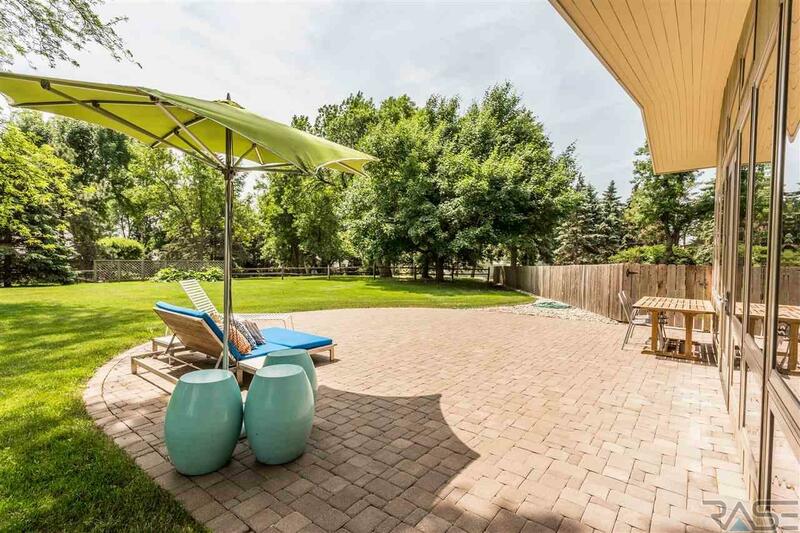 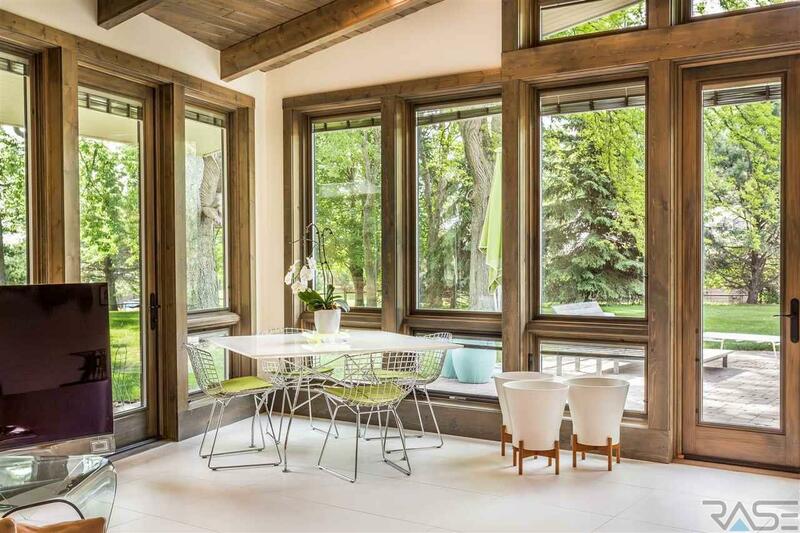 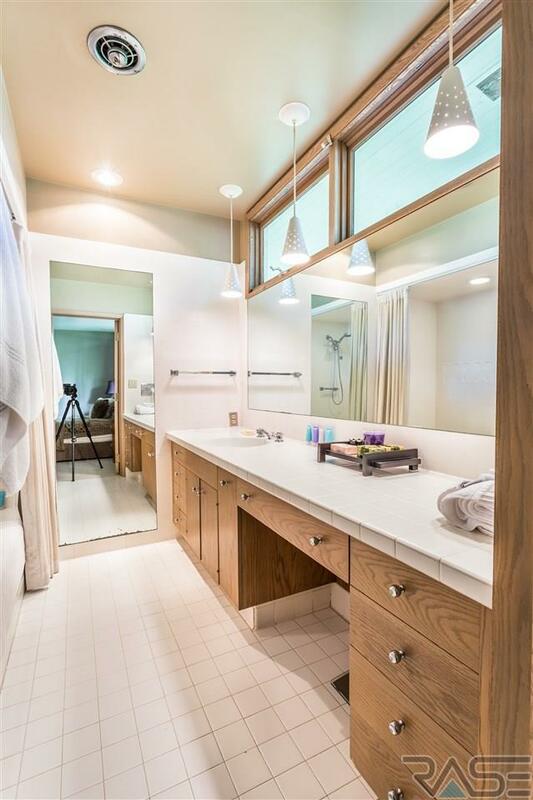 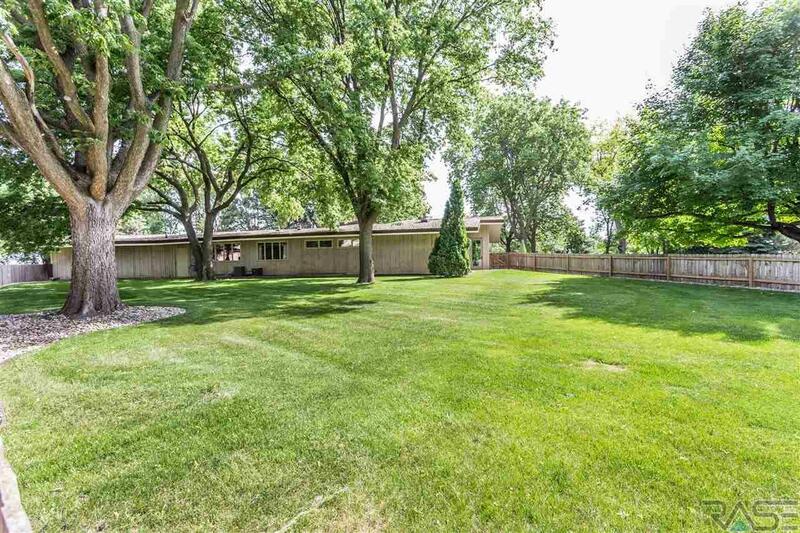 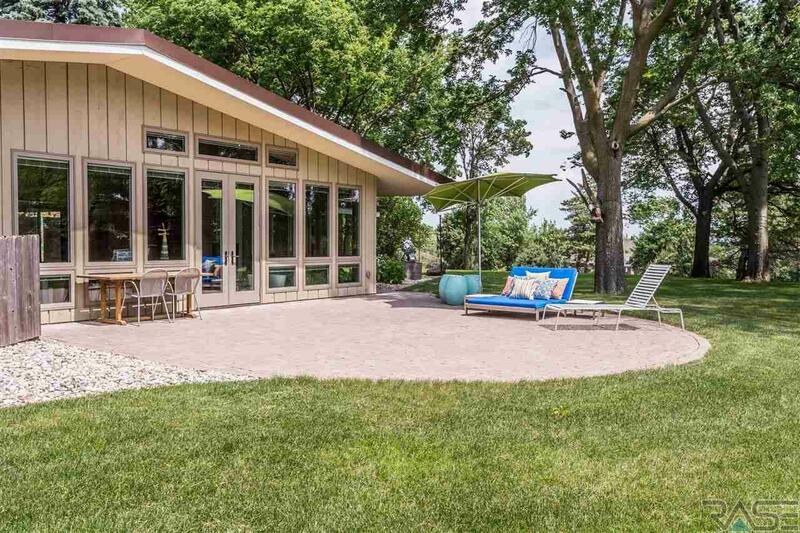 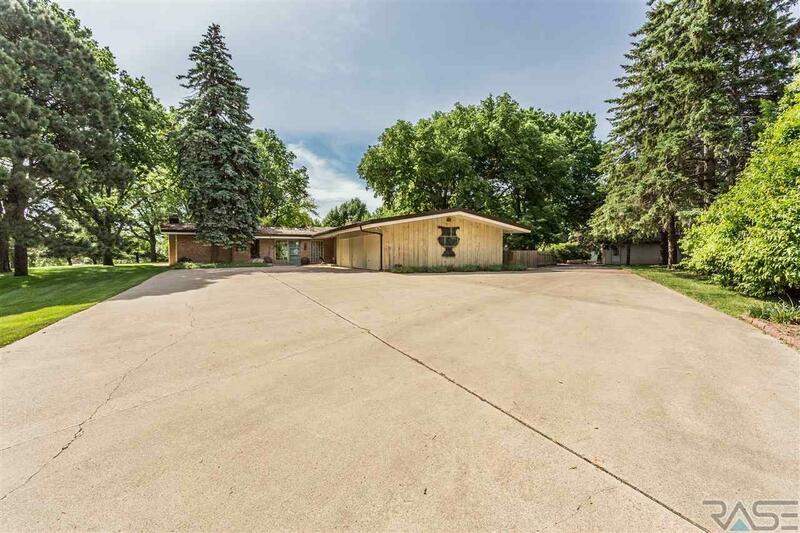 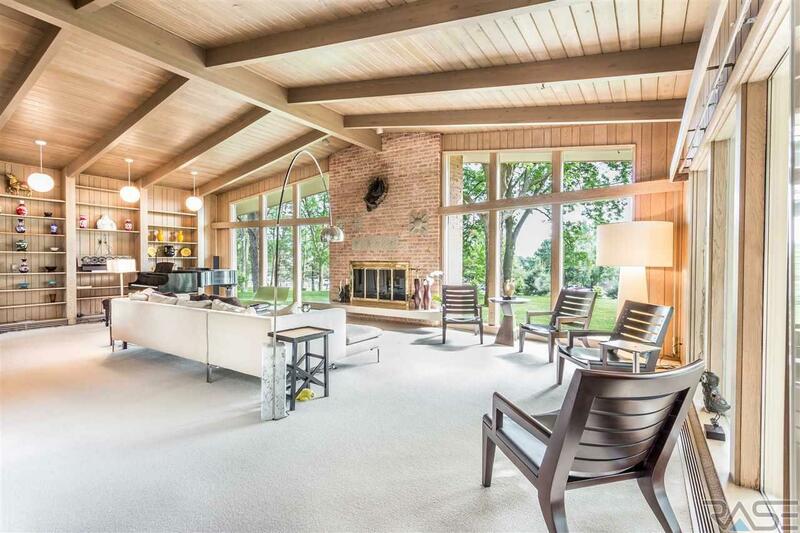 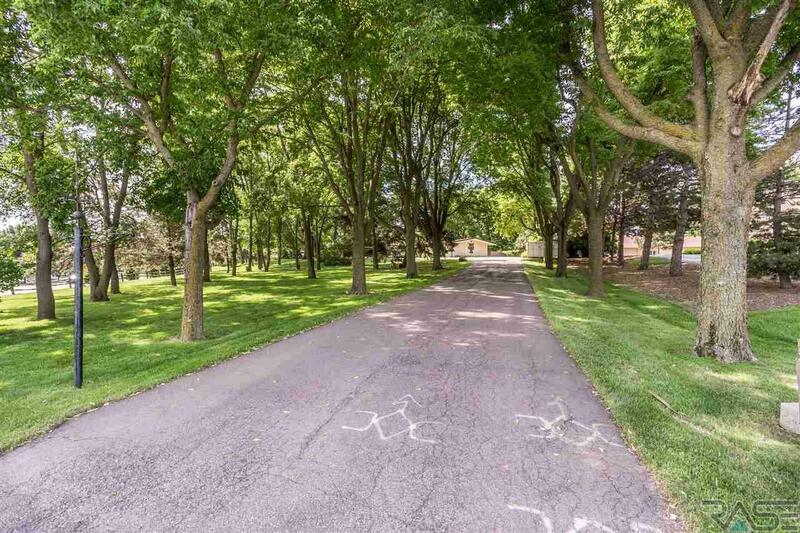 Designed by architect Howard Parezo and built on the highest 2 acre hilltop in Sioux Falls for Ralph and Libby Rogers, owners of Lakeside Dairy and developers of Prairie Tree subdivision. 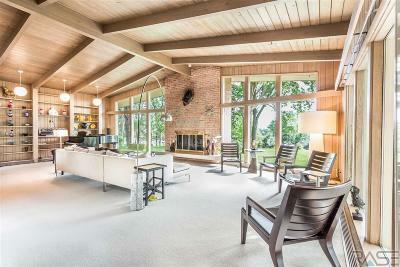 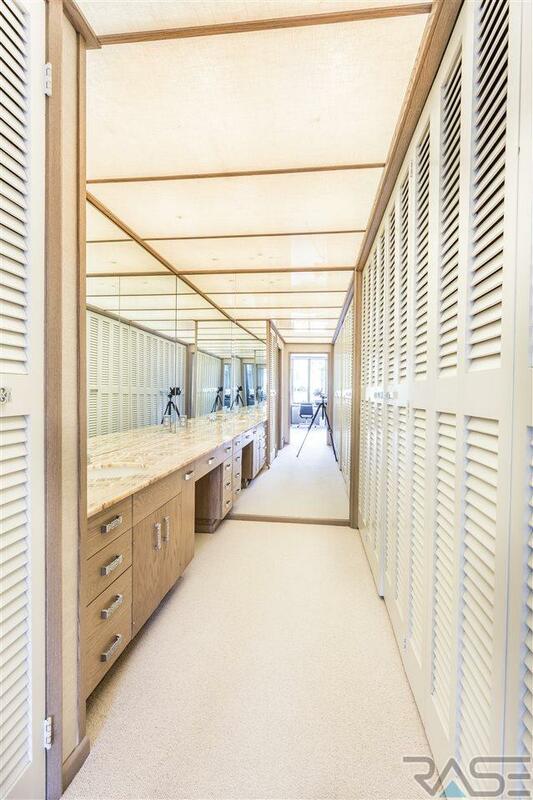 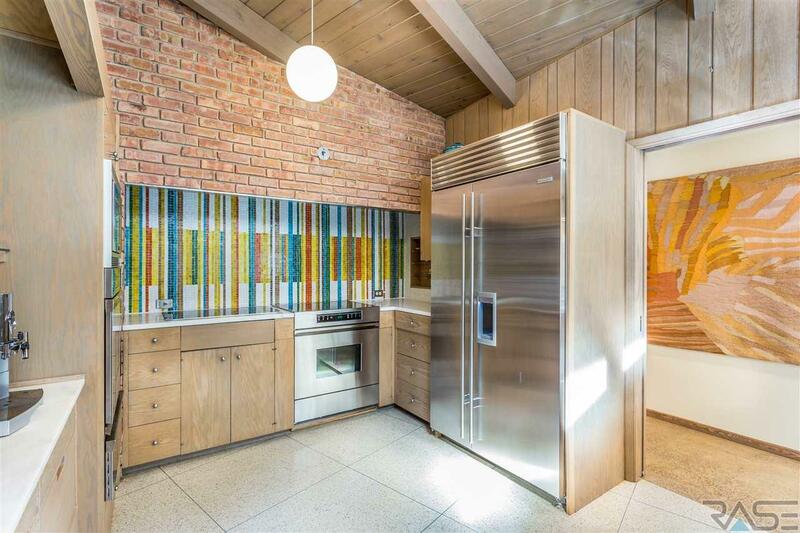 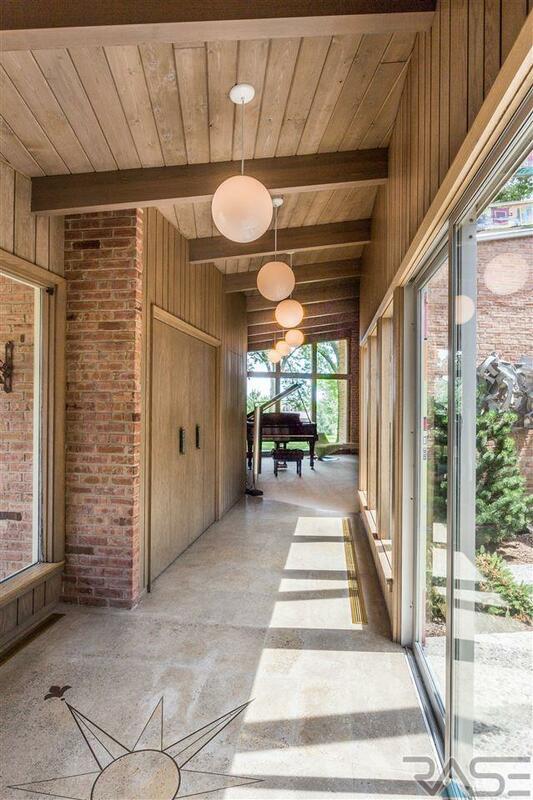 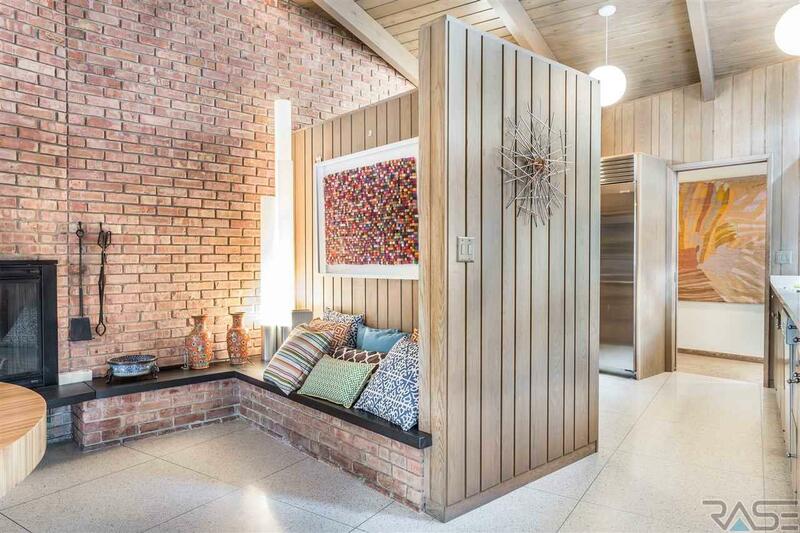 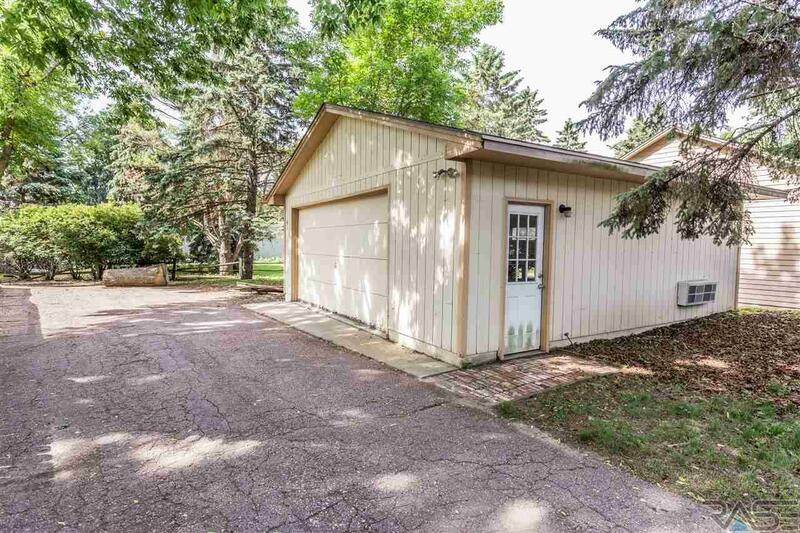 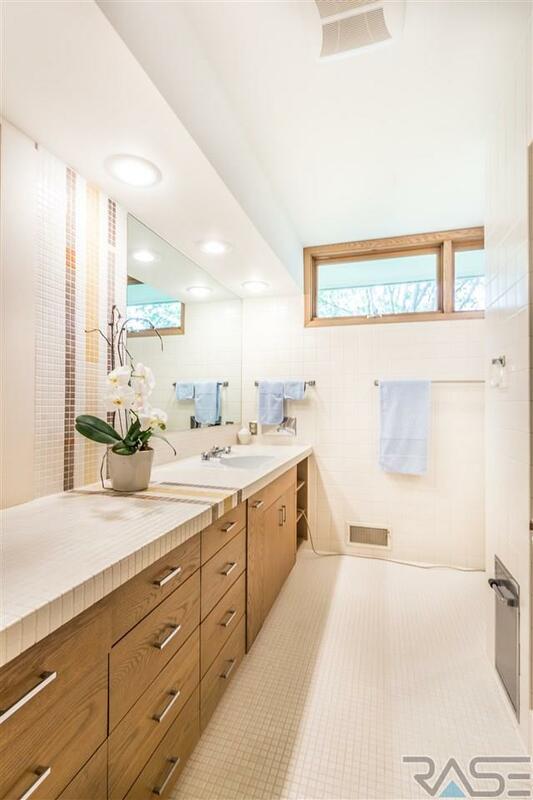 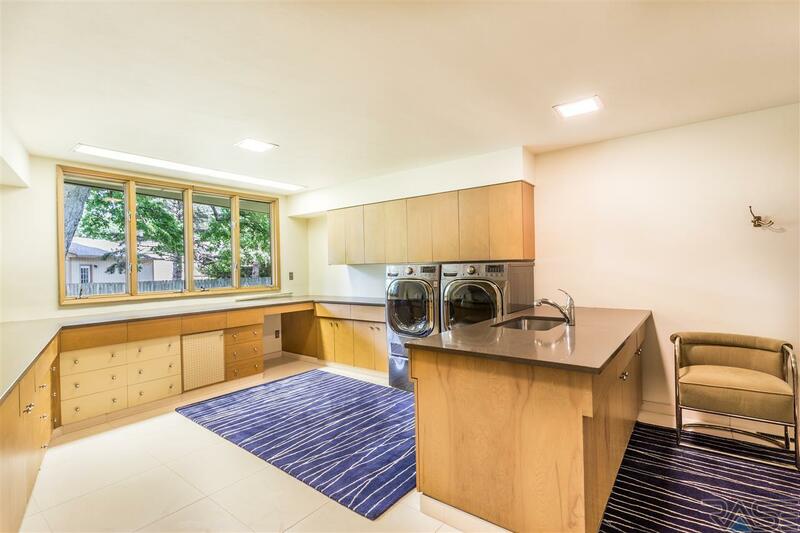 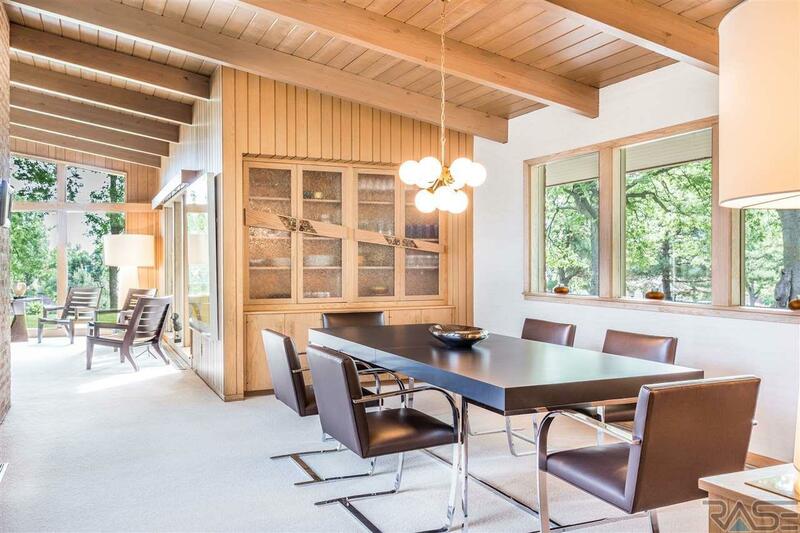 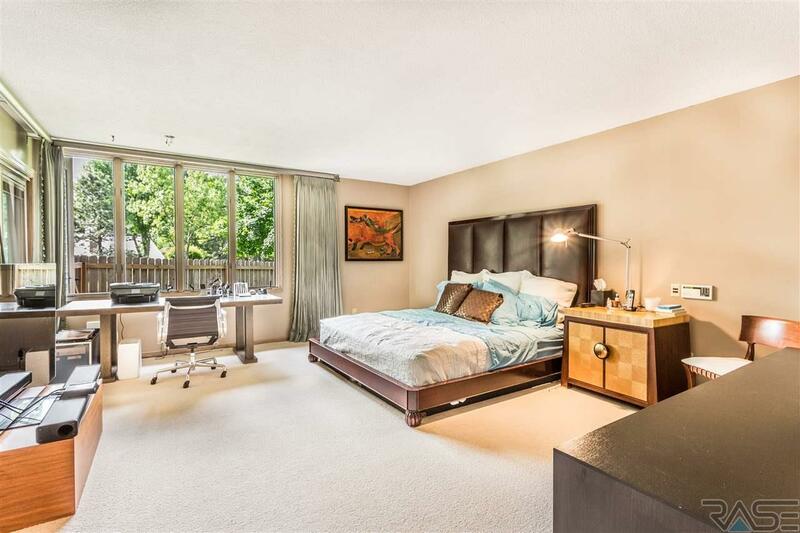 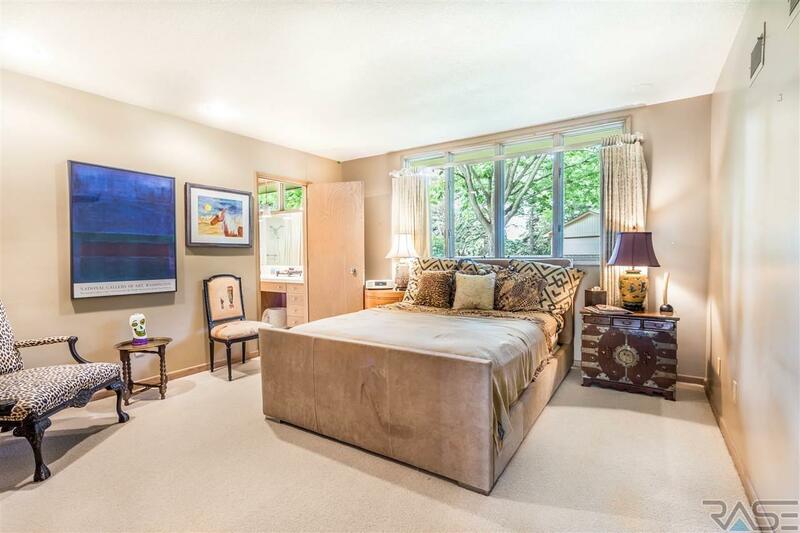 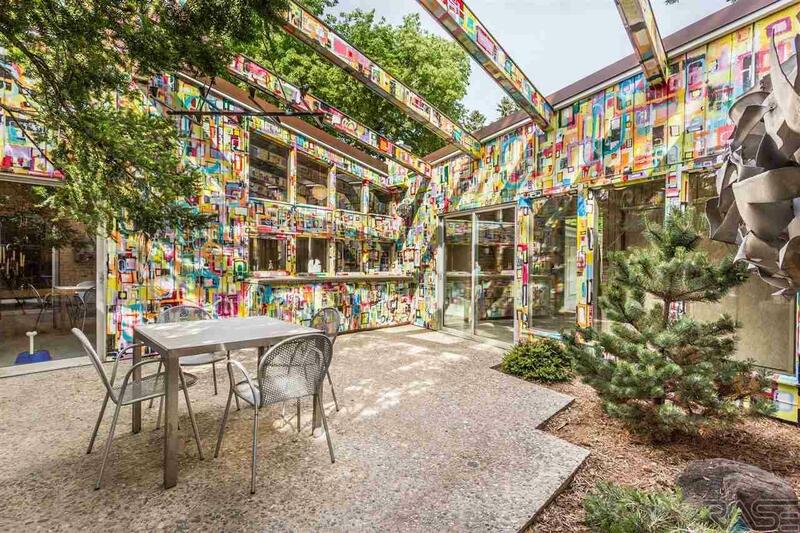 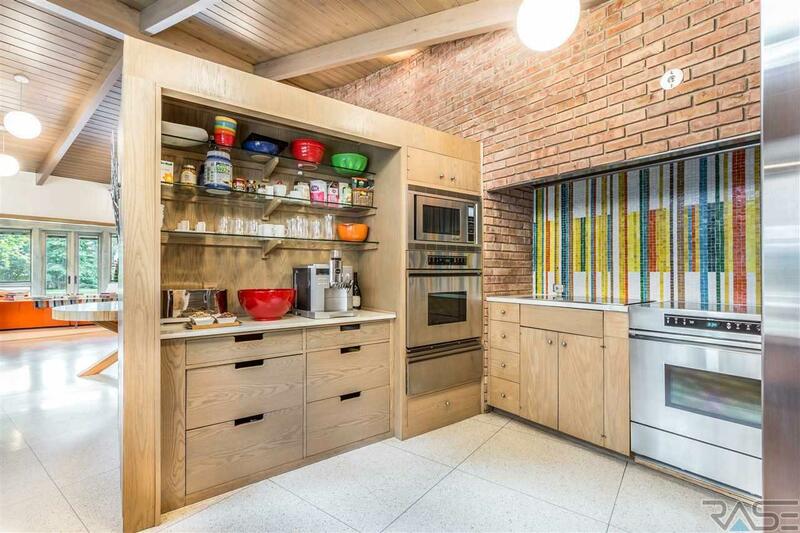 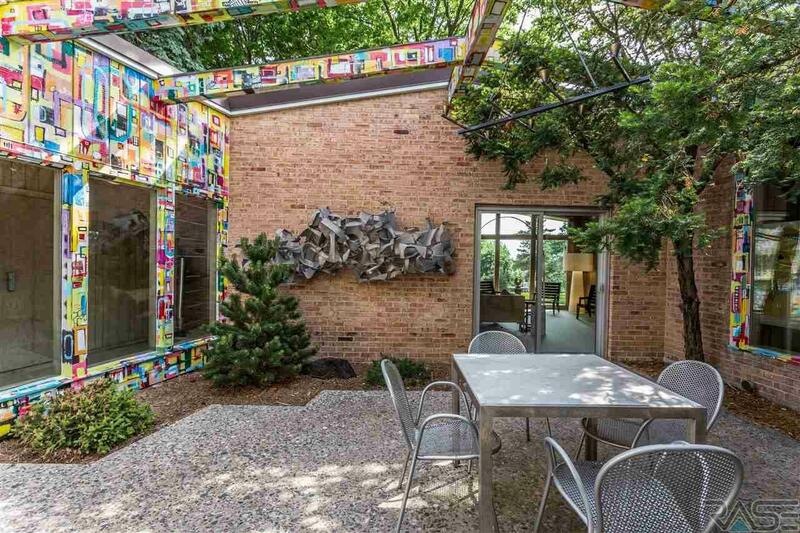 On the market for only the third time in its nearly 60 year history.